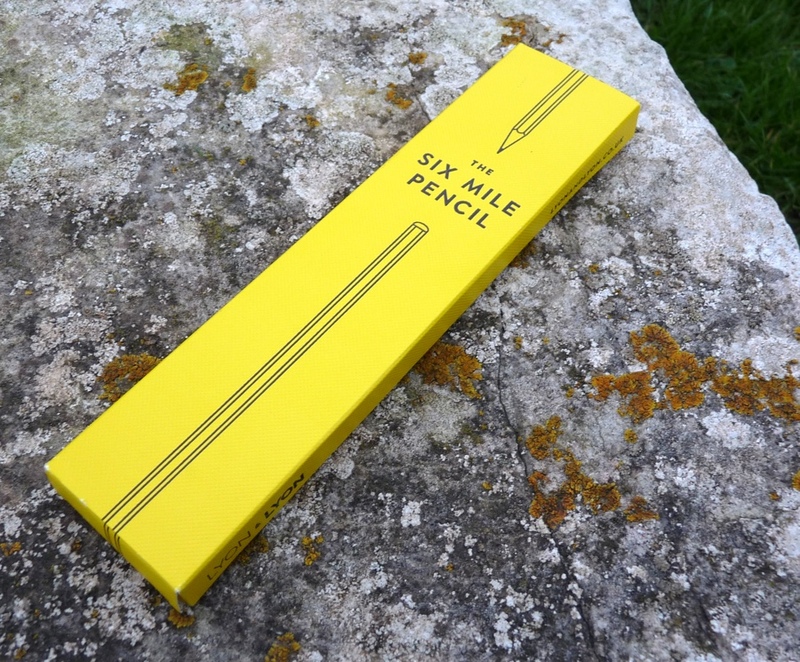 Six Mile Pencil Review – Pens! Paper! Pencils! 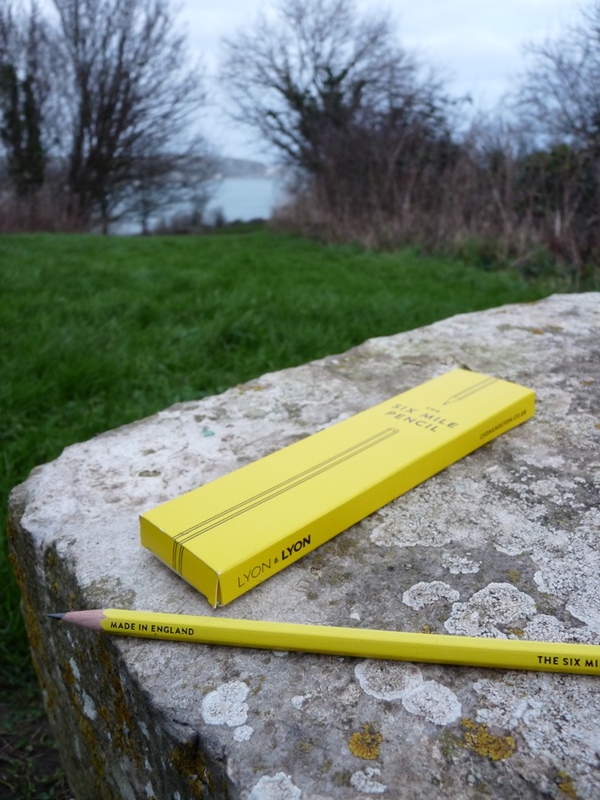 The Six Mile Pencil is the result of a Kickstarter campaign by brothers Mat and Ben Lyon. They’re available for £8 (about $12) for a pack of four pencils and a little notebook. It’s available in a 10 km version for you continental types. 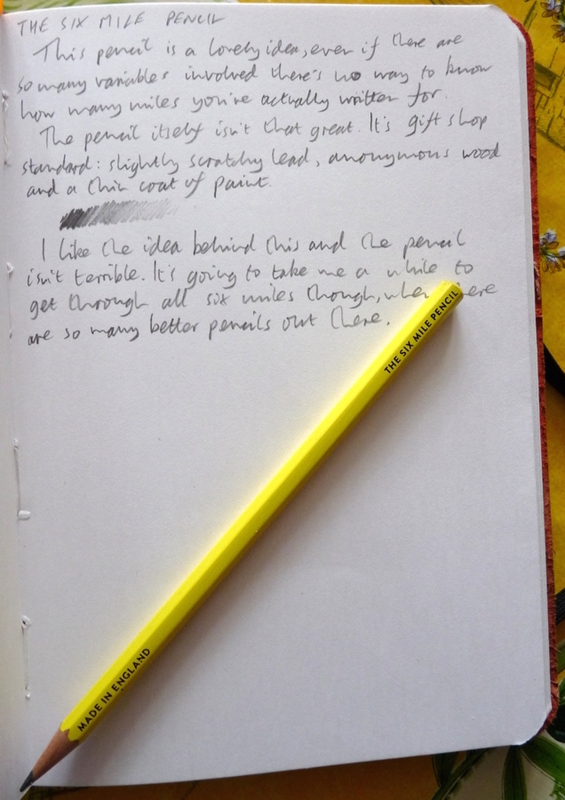 It’s a lovely idea, tracking your thoughts, your writing, your drawings and ideas by the mile. 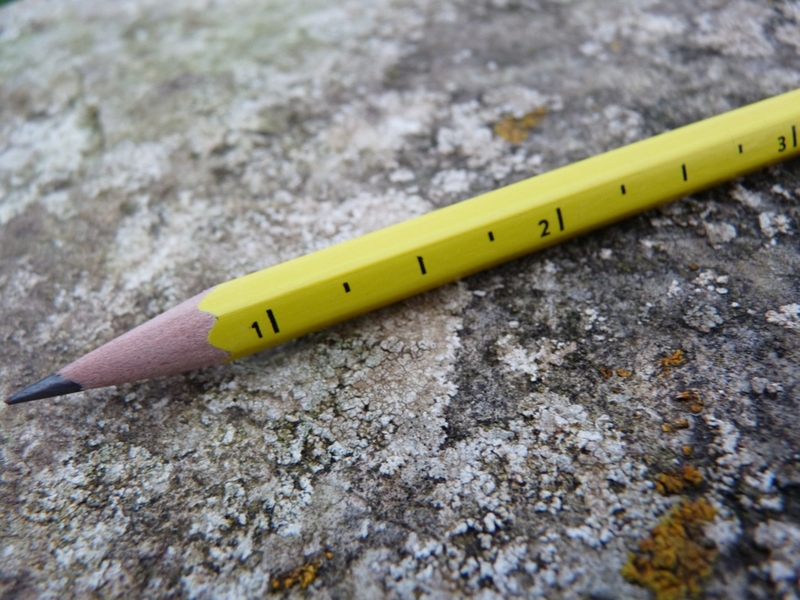 Of course, who knows, really, how far your pencil has written. The mathematician in me finds this uncertainty troublesome but my artistic side is prepared to let it go. Just. 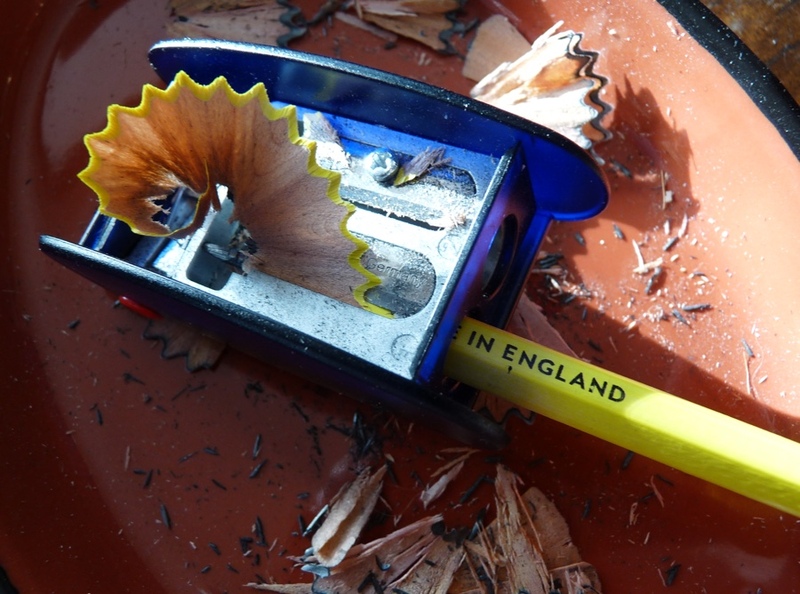 The pencil is made in England by Chambers Pencils, a family business that’s been making pencils for over 90 years. Unfortunately the idea is better than the pencil. I’m not sure of the wood but it’s a little too soft and it doesn’t sharpen overly well. The lead is quite scratchy. The paint is thin. The packaging is quite neat. It comes in a lovely bright yellow box with a long slim notebook that lives inside. 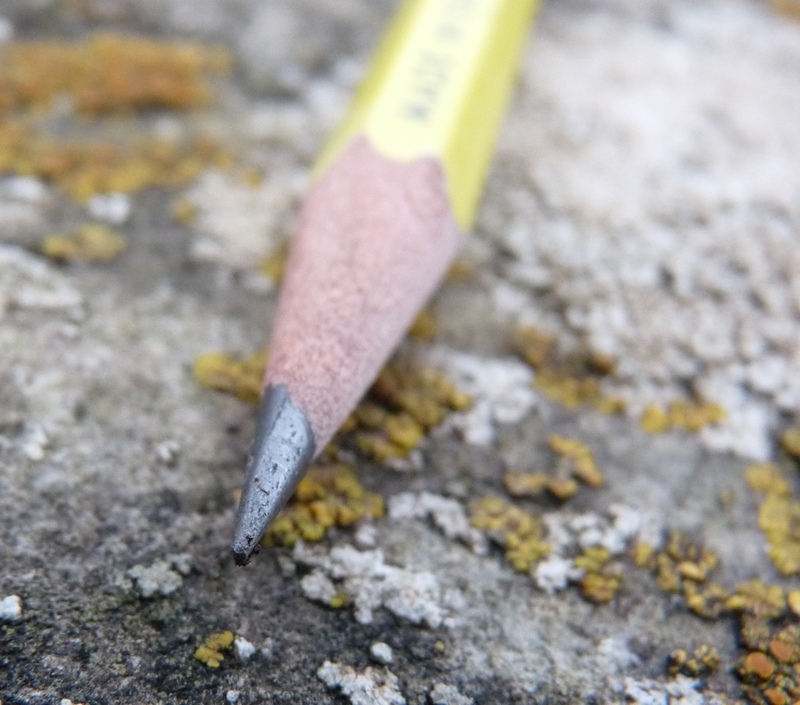 The Six Mile Pencil is of the quality you would find in a gift shop. It isn’t a total disaster but it’s definitely not great. The idea is a fun one but I’m going to struggle to get to six miles when there are so many better pencils in the world. I too was rather disappointed with the quality of these. A pity – it’s a nice idea.